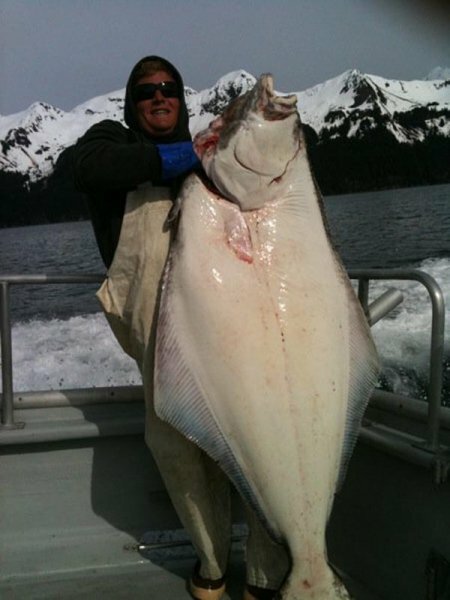 Crackerjack Charters, has been fishing Seward Alaska for many, many years. 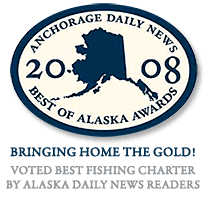 We work hard every day to remain the first choice for quality Seward Alaska fishing charters for Salmon, Halibut and Lingcod. 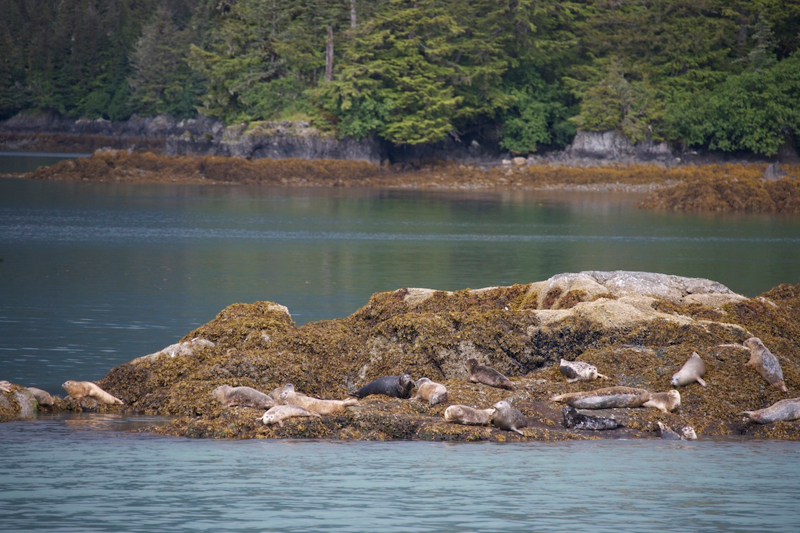 Our charter boats are state-of-the-art and specifically designed for saltwater fishing in Alaska. 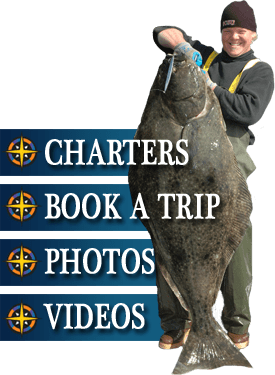 They are equipped with the finest halibut and salmon fishing tackle available: top of the line Seeker fishing rods, tournament tested Avet and Penn reels, and top quality terminal tackle from Mustad and Berkley. All of our charter boats are fully equipped with the latest fish finding, navigation and safety equipment from Simrad and Raymarine. 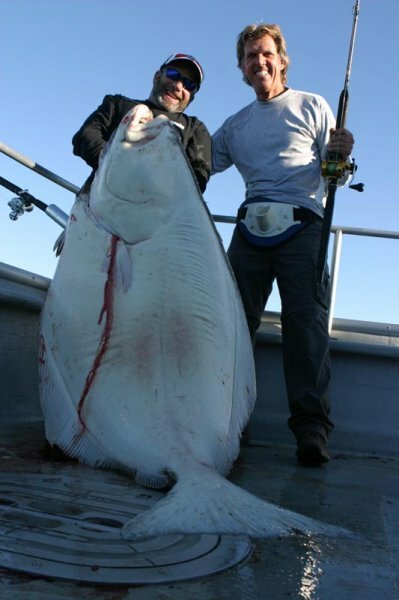 Our catch record speaks for itself: Our guests have broken over 30 IGFA line class world records in the last five years, so you can be sure we will put you right into some of the best halibut and salmon fishing action in all of Alaska. Tournament Update: Jason “Jay” Greig wins the 2016 Seward Alaska Halibut Jackpot Tournament with a 193.6 pound halibut caught aboard Crackerjack Voyager!! He earned a $5,000 prize and bragging rights to the largest halibut caught in the 2016 tournament season. Over the last several years fishermen on our boats landed an astounding 40% of the winning fish! Whether you are a beginner or an expert, we have a fishing charter to make your saltwater fishing dreams come true.